FFS members are so active and occupied in other campaigns at the moment we are currently signposting enquiries to local anti-fracking groups and Drill or Drop as the main source of information. 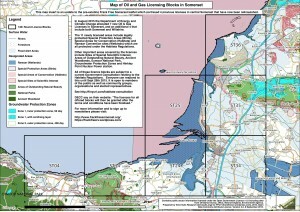 Maps detailing areas now licensed for Oil & Gas developments, including fracking. 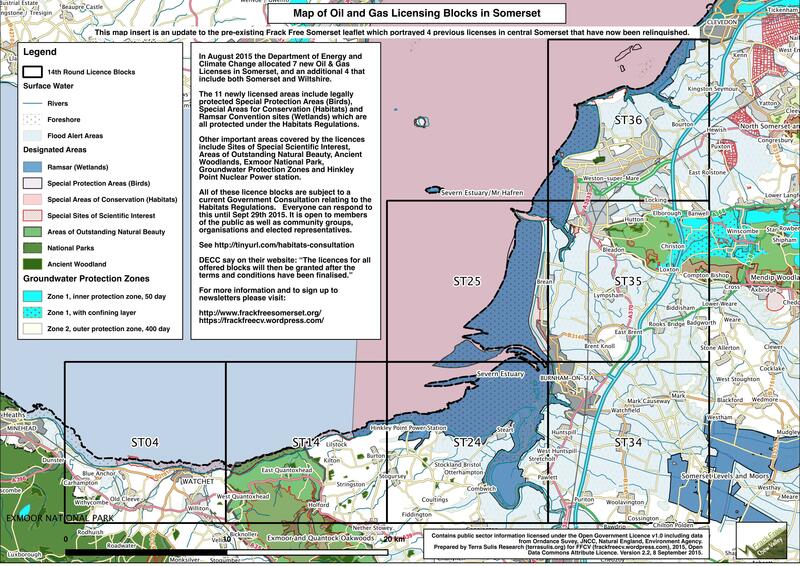 For information about what unconventional industrialised gas production is, and how it could affect Somerset, please see here. Frack Free Somerset are a diverse network of local people, from farmers to families, willing to take action together for clean water for all. If you feel this is an important issue please find out what you can do here and get in touch.